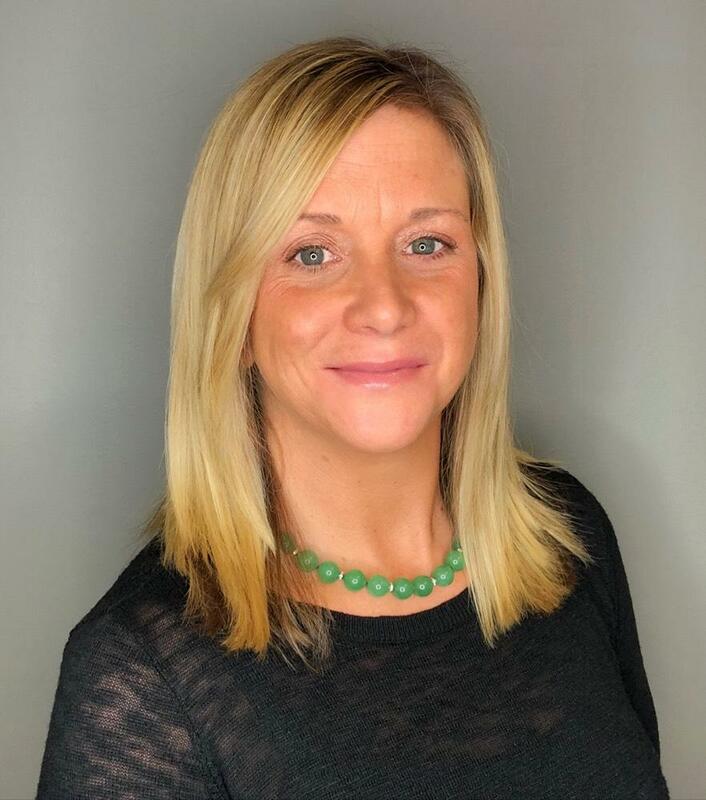 Gena Ruocco-Lockery, Owner of GRL and Realtors, LLC has just celebrated her 15 year anniversary in New Haven as an independent Real Estate office. Gena has been selling Real Estate in New Haven and on the Shoreline since 1998. While specializing in working with developers on adaptive reuse and condo conversions such as Sage Arts, The Alling House, Hotchkiss on the Square, 117 Wooster Street and The Metropolitan, Gena also has a vast knowledge of working with investors of multi family houses for both sales and rentals. A resident of Wooster Square and love city living, Gena can help find your next home close to Yale, Union Station and down town New Haven. 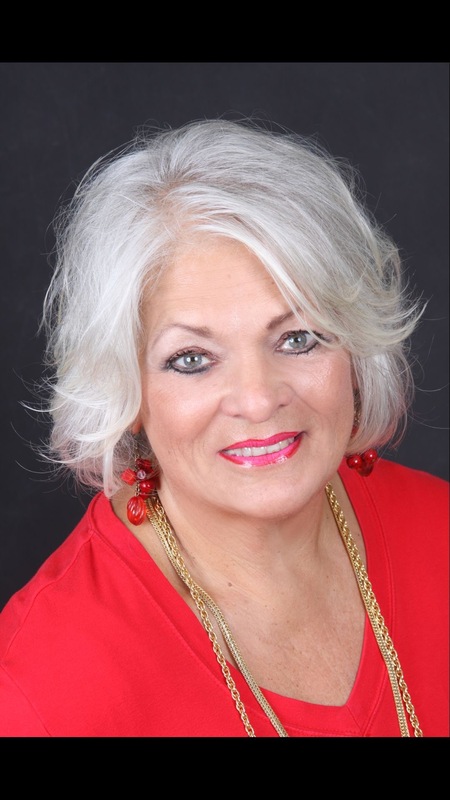 Gena was a Board member of the Greater New Haven Association of Realtors for 8 years and is ABR accredited. Gena has extensive business back round and education with a focus on client service and satisfaction. As a resident of New Haven, Gena agrees, "New Haven, It all happens here".....So, Why not live here! Diana has over 10 years of Property Management experience and 22 years in the banking industry. Diana has just celebrated her 5 year anniversary with GRL and Realtors, LLC. Diana was our Top Producer of 2016. With strength in working with buyers and sellers in rehabbing homes in the New Haven area. Diana has also worked with New Construction and investment properties while her strengths lie in short sales and foreclosures. Diana resides in North Branford. Jeff has over 35 years experience in Real estate. Jeff is a second generation Realtor and is a retired teacher and part of the original group that developed the Sound School in New Haven. 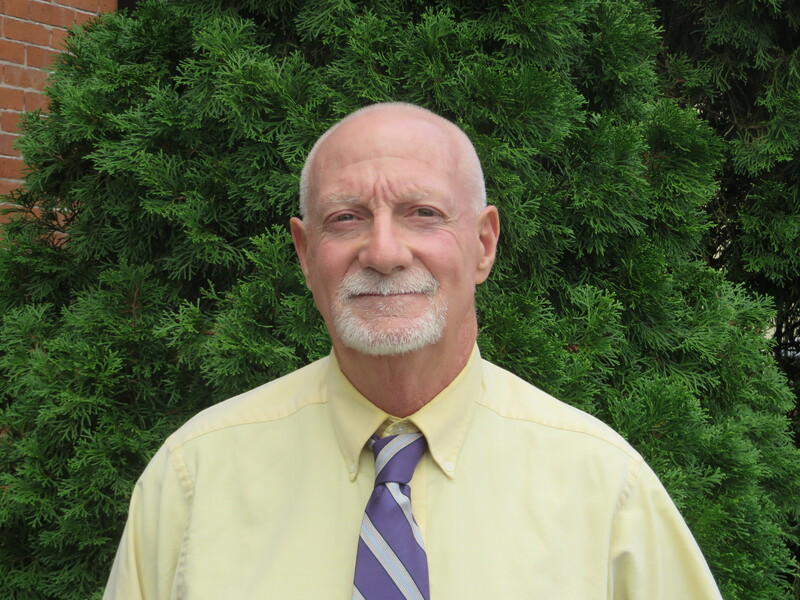 Jeff has a vast knowledge of the history of New Haven and specializes in the Quinnipiac River area, Westville, Historic Homes and waterfront properties. Jacqueline is celebrating her 1 year anniversary in Real estate. Jacqueline is a resident of Guilford and a mom of 2. 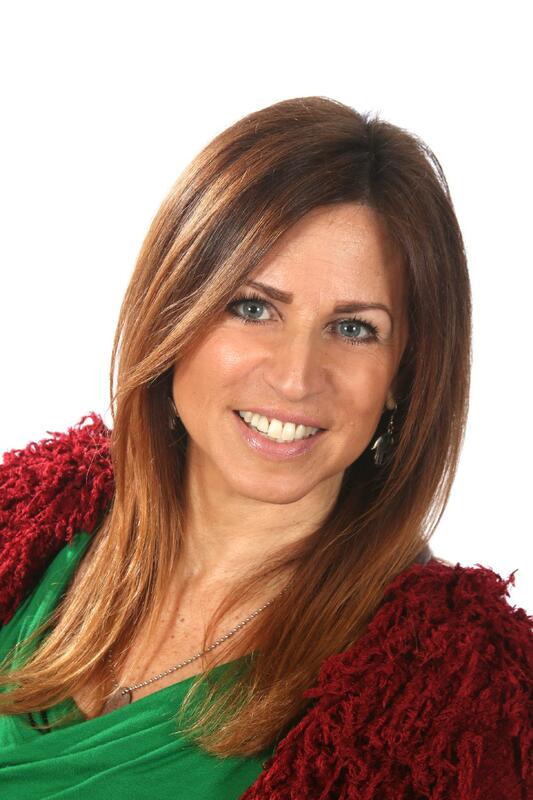 Jacqueline specializes in representing buyers on the shoreline. Maria is a graduate of Alburtus Magnus College with a BS in Accounting. Maria has experience with land and new construction. 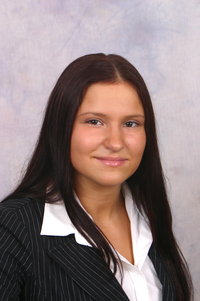 Maria has had a very successful 10 years in Real Estate and is available full time to meet all your Real estate needs. 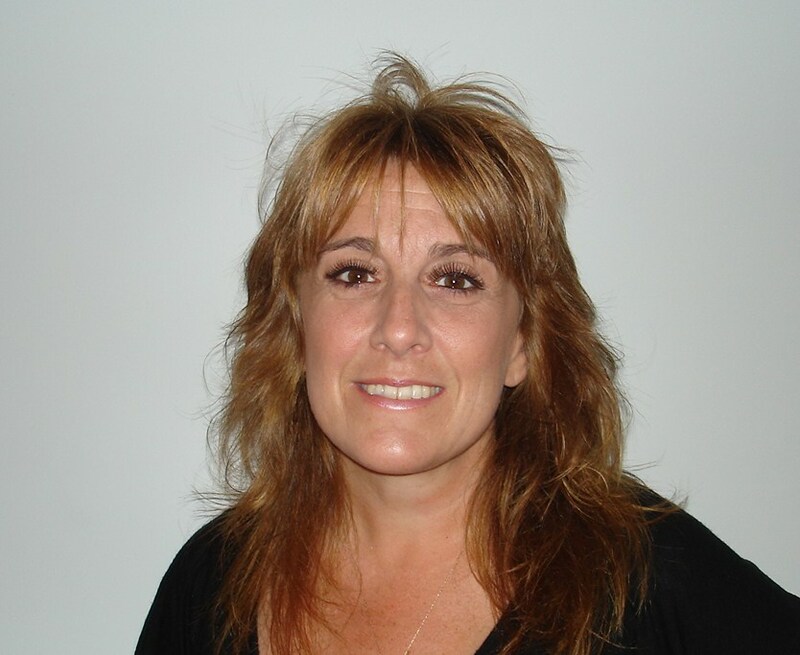 As a resident of Killingworth, Maria is available for all your shoreline and Middlesex County needs. Carissa Mastriano is a lifelong resident of the New Haven County area, growing up & currently residing in North Haven, with her family. Carissa is passionate about real estate and interior decor, having been through a major home renovation herself. 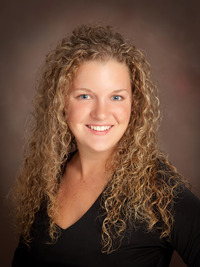 She attended Western New England College & Southern Connecticut State University, which led her to become a HUD Certified Occupancy Specialist. Aside from her passion for real estate and design, Carissa is most recognized as the lead singer of bands, such as The 42nd Street Band & Bluzberry Pi. This dance & hockey mom understands efficiency & how valuable your time is. Carissa looks forward to helping you find and sell the perfect home, at the perfect time for you. Stacy is a resident of North Haven. Stacy has been in the restaurant business and customer service for over 20 years.